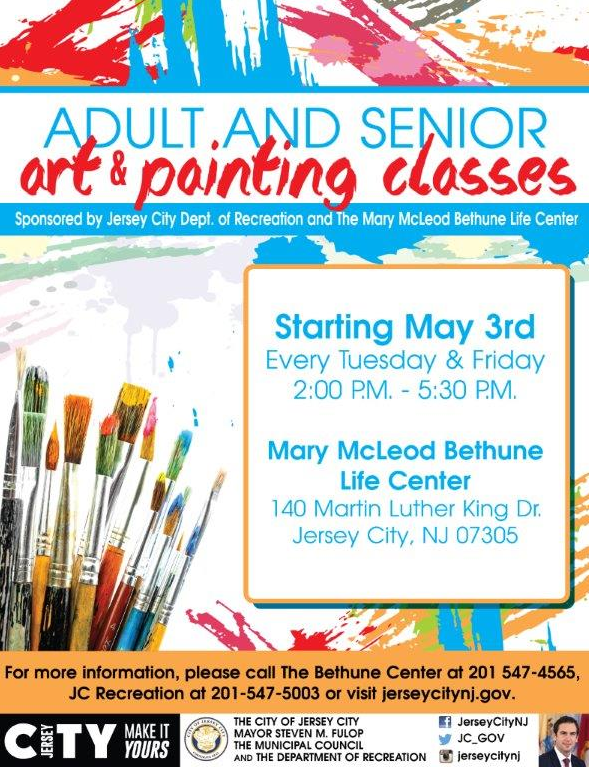 The Recreation Department provides a wide variety of programs for adults up to age 55. Check out our Specialized Fitness Classes, Water Aerobics, Weight Conditioning, Yoga, Art Classes and other activities. Programs, times, and sites vary throughout the year.